The Jack Petchey Foundation works with Anthony Nolan to deliver their Hero Project across London and Essex, with the aim to encourage young people to sign up to their life-saving register. 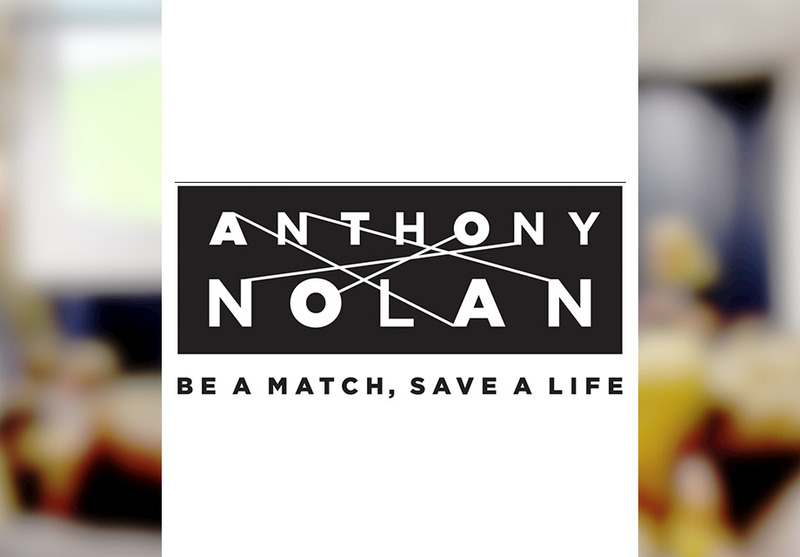 Anthony Nolan’s story began in 1974, when his Mother Shirley Nolan created the world’s first bone marrow register in the hope it would save her son. Tragically, Anthony Nolan passed away in 1979. But his legacy lives on in the 16,000 people who have had a second chance at life thanks to the stem cell register. The Jack Petchey Foundation has supported Anthony Nolan since 2011 through the Hero Project. This education programme works in schools and colleges across the UK, raising awareness amongst 16-18 year olds about the importance of donating stem cells, blood and organs. It means the world to me to be able to donate to somebody, knowing that I’m giving somebody a possible chance. Leah, who joined the register after a presentation at her school. The Hero Project educates young people and inspires them to become potential life savers by signing up to the stem cell register; so people with blood cancer have the best chance of finding a suitable stem cell donor, and have the best chance at life. Recruited 69 young people through the Hero Project who have already gone on to donate their stem cells, giving someone a second chance of life.